Planning a vacation to Northwest Florida? TripAdvisor, the travel planning and booking site, recently revealed their top destinations for U.S. travelers for the Summer of 2016. 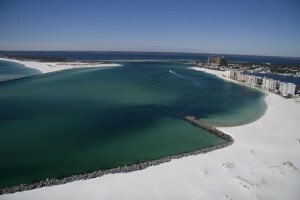 Our very own Destin, FL. made the list at #8! 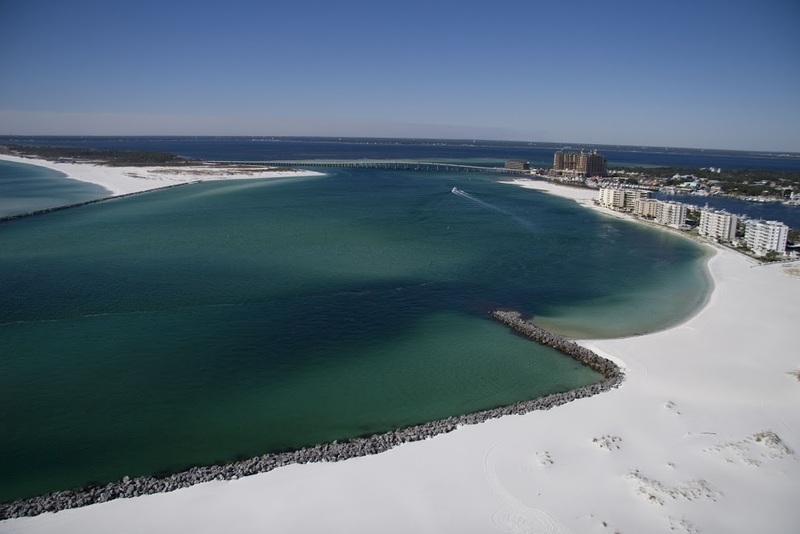 From it’s emerald-green waters and award-winning beaches to renowned restaurants and championship golf, Destin is a hub of relaxation and recreation. Amusement parks add to the fun, and make Destin a fantastic family vacation destination and the perfect locat ion for investing in Real Estate along the Gulf Coast. “According to booking interest on TripAdvisor, the top 10 destinations for U.S. travelers this summer are a split between domestic and international destinations, and those planning summer trips can save 16 percent on average when traveling to these popular spots during the least expensive summer week compared to the peak.” said Brooke Ferencsik, Senior Director of Communications for TripAdvisor. Late August is the most budget-friendly time to visit Destin, which shares the top of the list with other exotic locals such as Playa Del Carmen – Mexico, Punta Cana – Dominican Republic, London – England and Paris,France, just to name a few.